The Days of ’76 Event Complex hosts a number of events each year – in all four seasons. 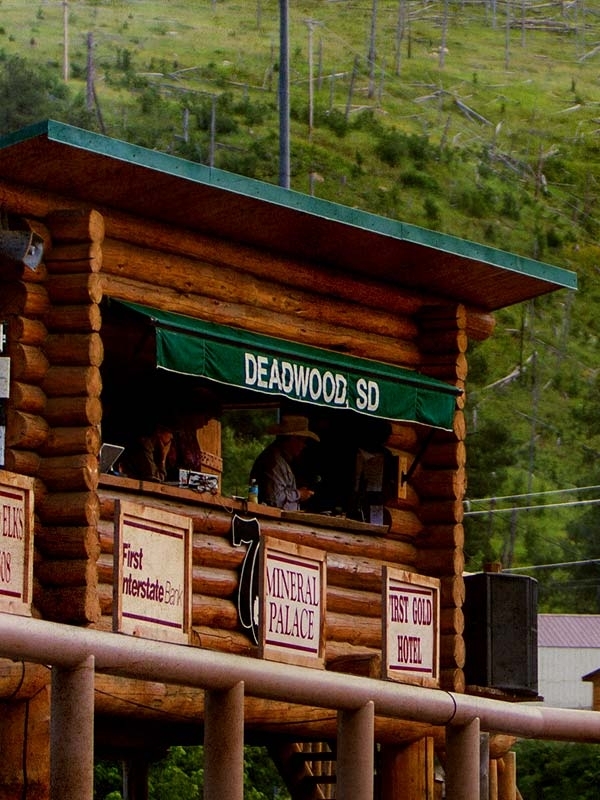 The staple at the Complex is the Days of ’76 celebration, which includes a 15-time PRCA rodeo of the year, historic parades and other fun in the Wild West town of Deadwood. Other events include an award-winning professional snowmobile racing series, PBR bull riding, classic car show, concerts, motorcycle rodeo, meeting and convention breakouts and sporting events.